The HTS108W single tom stand is designed for drummers who like to mount their tom tom on a snare drum stand, but don't want to sacrifice the sound and resonance that commonly occurs by doing so. 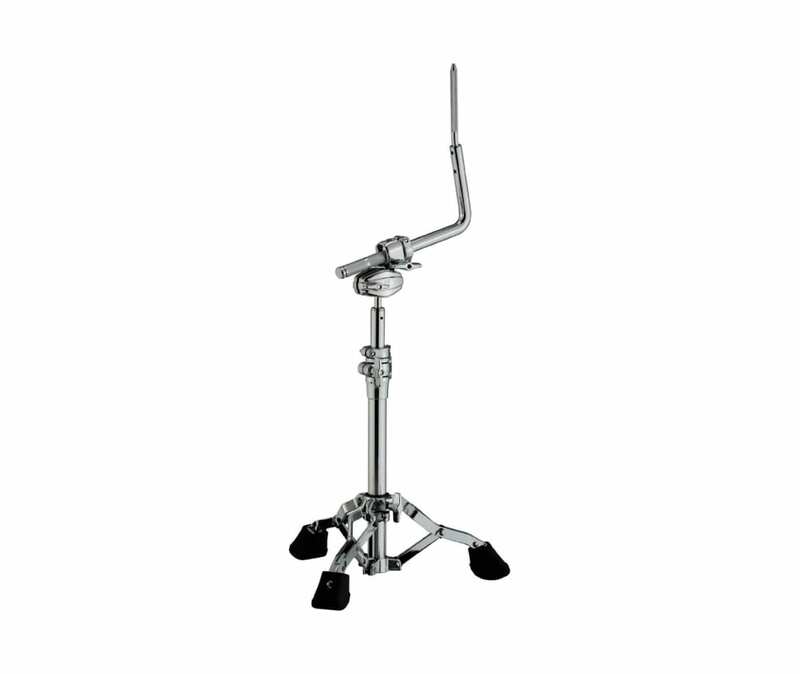 This stand works with virtually any bass drum size, from an 18" to a 26" and beyond. Its Omni-ball Tilter provides easy and ample tom angle adjustment. The L-rod mount coupled with Tama's Glide-Tite Grip Joint construction enhance the tom tom's resonance and sustain.